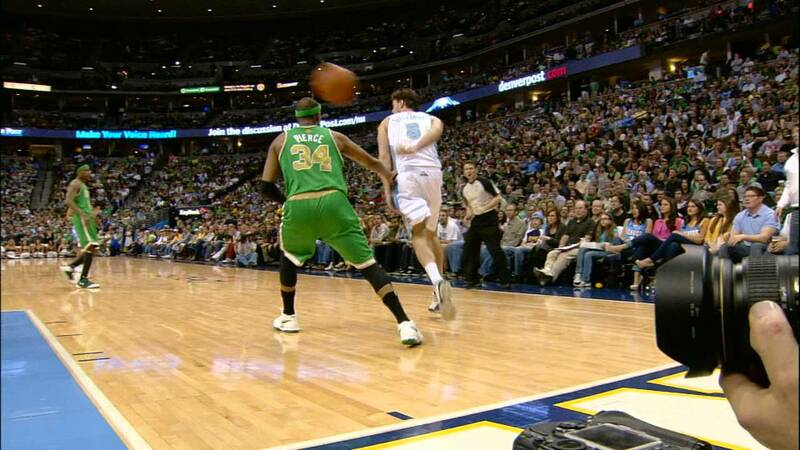 The behind the back pass is a great pass for looking flashy. When you do it you want to make sure to sell the pass and that the defense does not read it. I will tell you the situations in when to use the pass. The best situation to use the behind the back pass is when you are in transition and it is a 2 on 1. The person does not know when you will pass it so when you pass the ball you can fool him. Now if you watch some of the best players shoot, you can see that they likr to use the stepback. The stepback can be used with a good change of speed and when the defender crosses their legs. 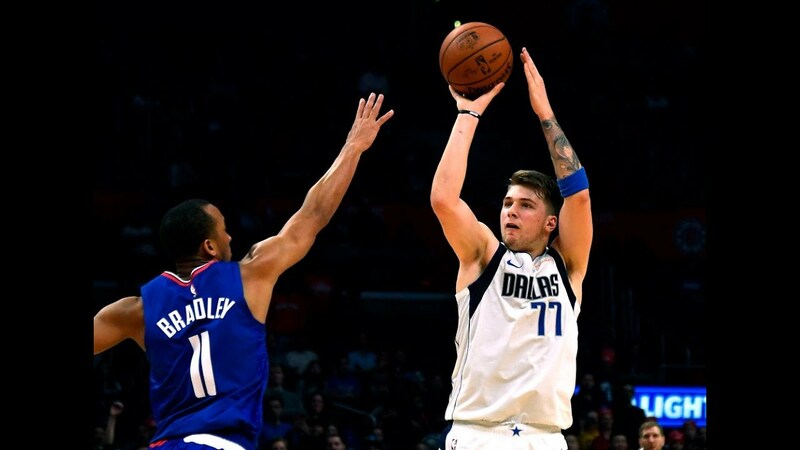 If you watch someone like Luka Doncic he is a master of when the defender crosses his legs and hits his defender with a mean stepback. The stepback is a separation move that can be used at any time to get a shot off. 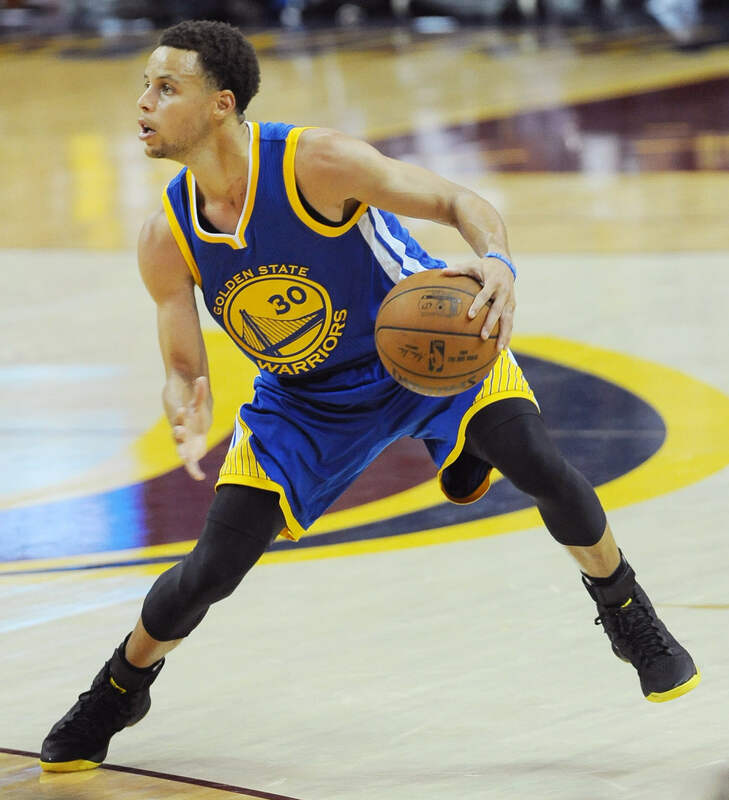 When you use the step back you want to make sure that you are very fast and that you don’t turnover the ball. 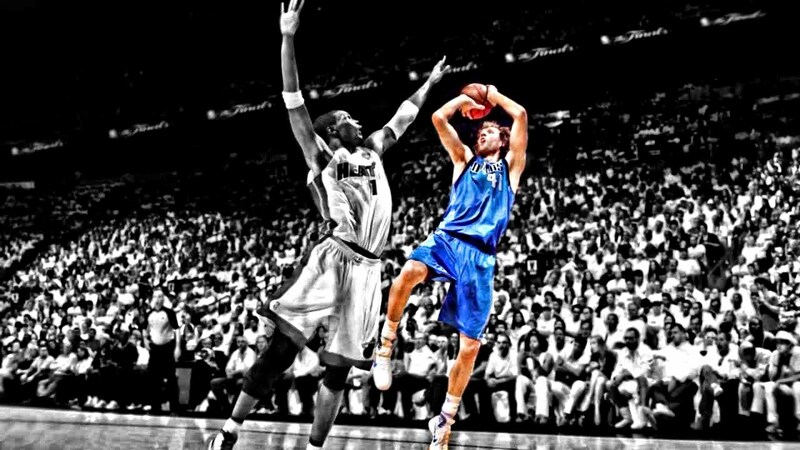 A high release jumper with a lot of power in the shot is one of the best jumpers any player can have. It is a high jumper that when you are elevated it is hard to block. Yao MIng had a high jumpshot making it harder for him to guard. If you watch any of Yao MIng’s you can see that his jumpshot is very high and that it is hard to block. When doing this you almost become unguardable because they have to jump very high to block your shot. Now another thing with having a high release is that you don’t get much power out of it. So it is much of a close range shot. However, if you somehow add power to it, you can become one of the best players you can possibly be. If you watch the NBA you should know that most good shooters call for screens to get open shots. 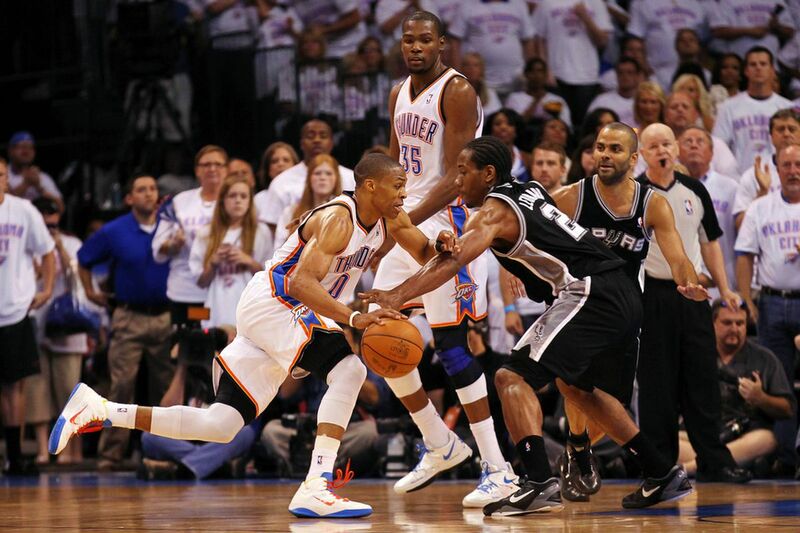 Especially when you are facing a hard defender who has clamps it is hard to get a shot off. Screens are great when you need to easily get a shot. If you are calling for a screen you need to make sure you are closely tight to the person who is setting the screen. When you do this it is easy to get off a shot because the defender is unable to recover. When you are also running a screen you can also do the pick and roll that can help get your big man or whoever is setting the screen they can roll allowing them an easy layup to the basket. When you are going to do your first step, you want to make sure and allow yourself to have the ball at a hip low level. When you have it at that level it is much easier for you to blow past your defender. 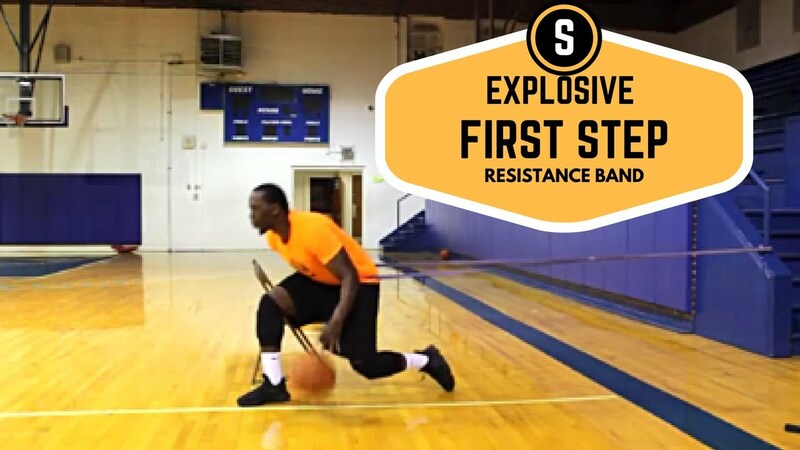 When you have your first step, you want to make sure you are explosive and very hard when you start your first step. Aggressiveness and explosive are two key things to making sure this move works. The first step is best if you are trying to get past your defender. It is a move used by many professional NBA players who are having tough times getting by their defender. That is why the first step is essential for scoring. When you play defense you want to make sure you are aggressive. Not to aggressive though. In order to be a good defender you have to know when to play passive and when to be aggressive. When you play someone you want to know their strengths and weaknesses. If you don’t you find them out. You give them some things and then you know whether or not they are good. If you give them some things and they struggle those are the things you want to attack. Knowing your ball handler is the key to being a good lockdown defender. In order to break someone down in a game you have to master the two speeds known to mankind. Slow and fast. When you master slow and fast you become unpredictable and people do not know what to do. Another key to breaking someone down in a basketball game is changing direction while changing speed. When you change direction you force a person to open up their body to one side. When they open up their body to one side if you go east to west, one side of their body should be a weak side. A weak side is a side where a person can’t recover when you blow past them. So when you blow past someone attack the weak side.